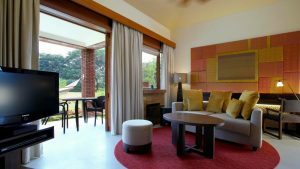 For a perfect weekend break with the family, choose to stay at the fort for a lovely stay. 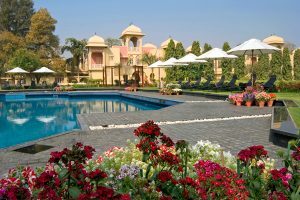 Located in Uttar Pradesh at a distance of 115 km from Delhi, it is one of the most famous resorts around Delhi. 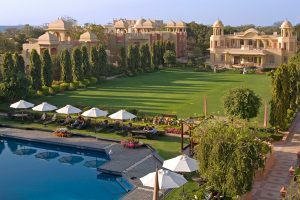 Sprawling across 7 acres, surrounded by mango orchards, this resort houses 23 spacious rooms with Heritage King size living and bedrooms. 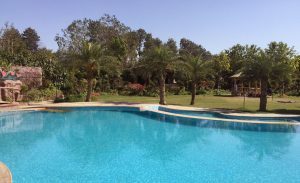 There are 21 spacious villas and 2 family suites. There are three different packages available viz; CP- with breakfast, MAP- with breakfast and dinner, APAI- with all meals. 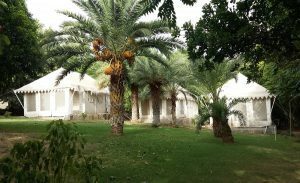 A load of activities are also present like bullock cart ride, archery, pottery making, and village walks or outdoor games such as cricket, volleyball, football, croquet, badminton etc. 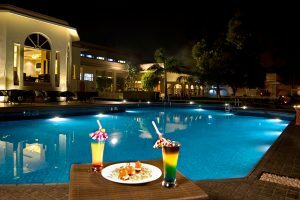 Located just at a distance of 34 km from Delhi, Surjivan resort is another one of many amazing resorts around Delhi to have a memorable weekend with family or your loved one. 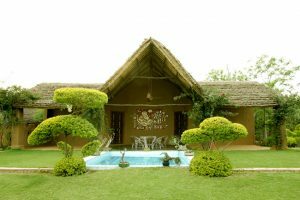 The resort has 14 cottages which are equipped with all the modern day facilities. 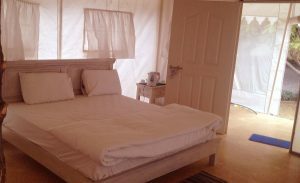 What makes this resort perfect is the list of activities to indulge in here: Rain Dance, Water splash pool with Music and DJ, Mud pool with Music and DJ, Camel Safari, Tractor Ride, Para Gilding, and Zorbing. 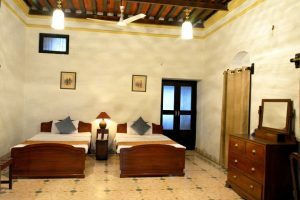 Located at a distance of 43 km from Delhi on the Delhi-Jaipur highway, Heritage villa has a luxurious Rajasthani feel attached to it to provide you the most relaxing weekend vibe. 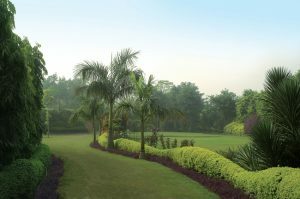 Surround yourself with nature and enjoy the beautiful landscapes and water bodies at the Westin Sohna Resort. 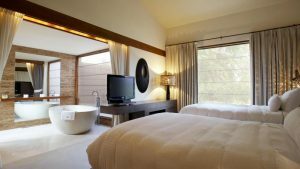 Its features include a range of spa treatments, retail therapy at shops and kids can have their share of fun too at the Westin kids club and a children’s pool. 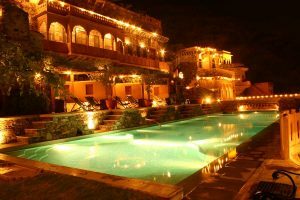 Another amazing location for a perfect weekend outing is Neemrana fort palace located at a distance of 119 km from Delhi. 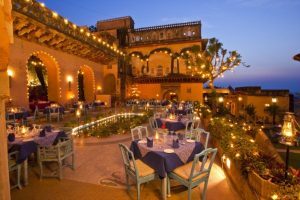 A beautiful fort turned into a hotel, it has two hanging gardens, two pools, ayurvedic spa experience and the whole place has a cosy feeling attached to it. The cultural performances in the evening add to the unique charm of the hotel. They’ve also got a nook full of some cute handicrafts for sale. 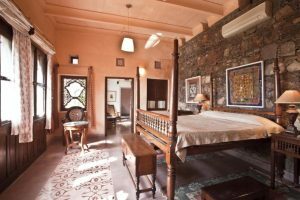 For a warm and relaxing outing this weekend, turn to Neemrana and its chill vibe. To make the stay more delightful, explore the lovely city on a cycle and have a fun-filled and relaxing stay. Rated as one of the best, Botanix nature resort, as the name suggests, is a lovely place to relax over the weekend for all you nature lovers! 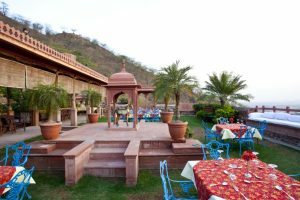 The location is beautiful along the foothills of Aravali hills, at the edge of Damdama Lake. 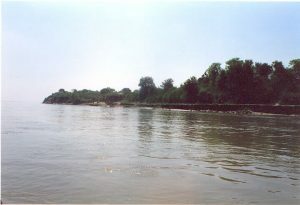 It is located at a distance of 51 km from Delhi. 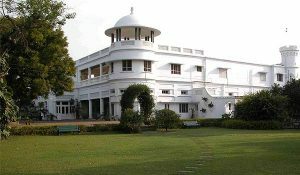 It is an ideal place for family outings. 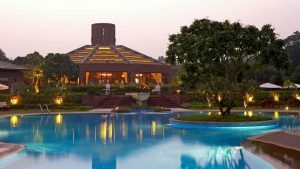 These were some of the famous and luxurious resorts around Delhi for us! We bet it’ll take all the tension and stress away and will be filled with lots and lots of relaxed and soothing vibes. So have you decided where you’re unwinding this weekend yet?